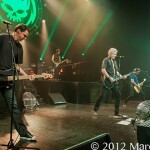 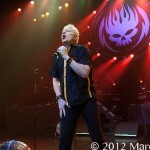 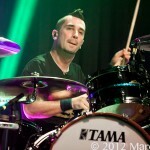 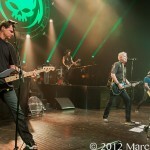 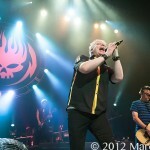 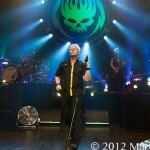 The long a waited return of The Offspring finally happened Friday Night at The Fillmore Detroit! 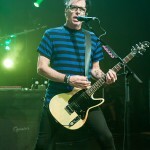 Since their breakout album “Smash”, that sold over 16 million copies, this California based band has earned the title as one of the best selling punk rock acts of all time. 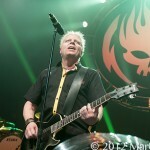 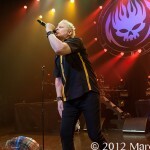 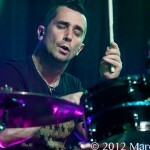 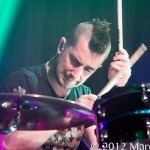 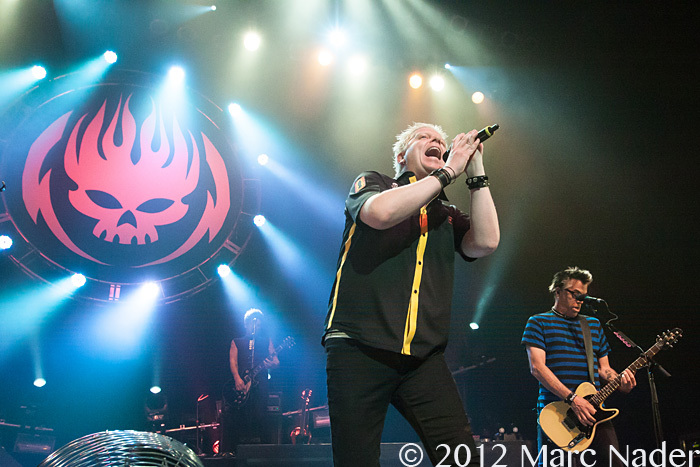 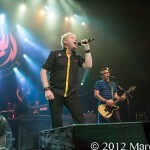 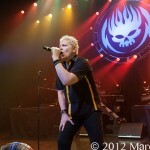 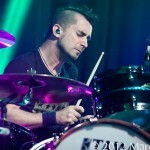 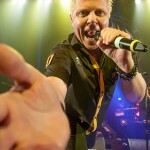 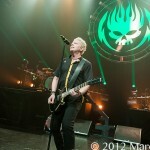 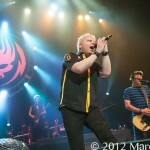 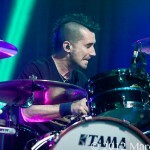 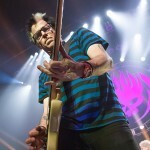 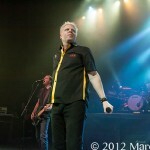 Supporting their new album “Days Go By”, The Offspring blew up the stage Friday night with a high-energy performance. 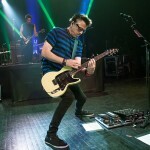 They played all their hits like “Come Out and Play”, “Bad Habit”, “Get a Job”, “Gonna Go Far Kid”, “Pretty Fly” and “Kids Aren’t Alright” just to name a few. 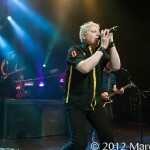 Also included in their arsenal of songs they played “Days Go By”, “Turning Into You” and “OC Guns” which can be found on their new album. 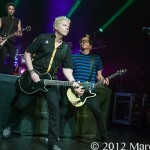 You could tell when these guys hit the stage they had one mission and that was to give Detroit a Punk Rock show to remember. 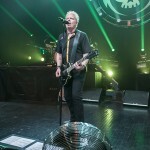 The band had the Fillmore on fire and the venues air conditioning system had a hard time keeping up with the heat coming from the main floor. 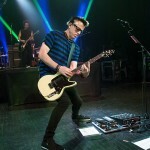 With multiple mosh pits and crowd surfing, I would swear these Detroit fans must have been lying on the couch for weeks saving up all their energy for this show! 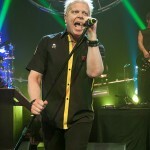 Wrapping things up with the song “Self Esteem”, The Offspring followers got the fix they needed and are proof that Punk Rock shows just kick @$$!